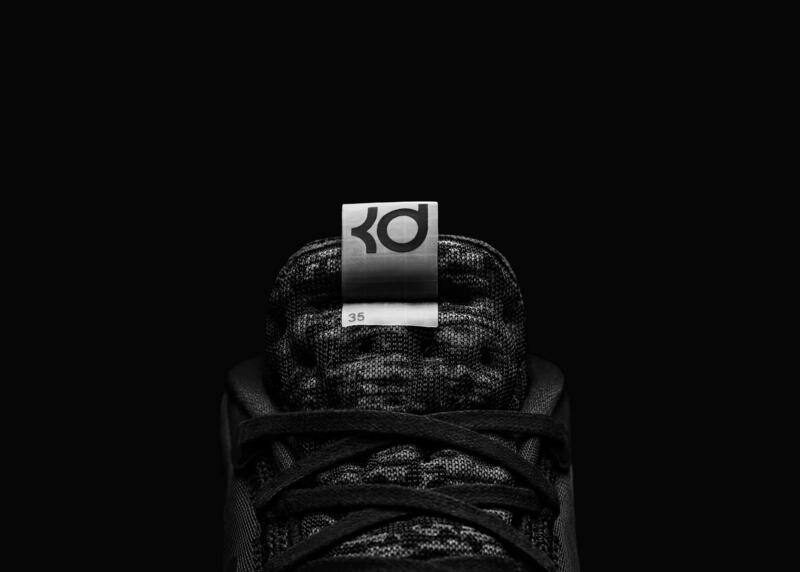 The Nike KD 12 was unveiled recently and while the right thing to do was post it once press kits or press releases are available, I kinda want to make sure that there won't be any retracting of statement when it comes to tech specs. 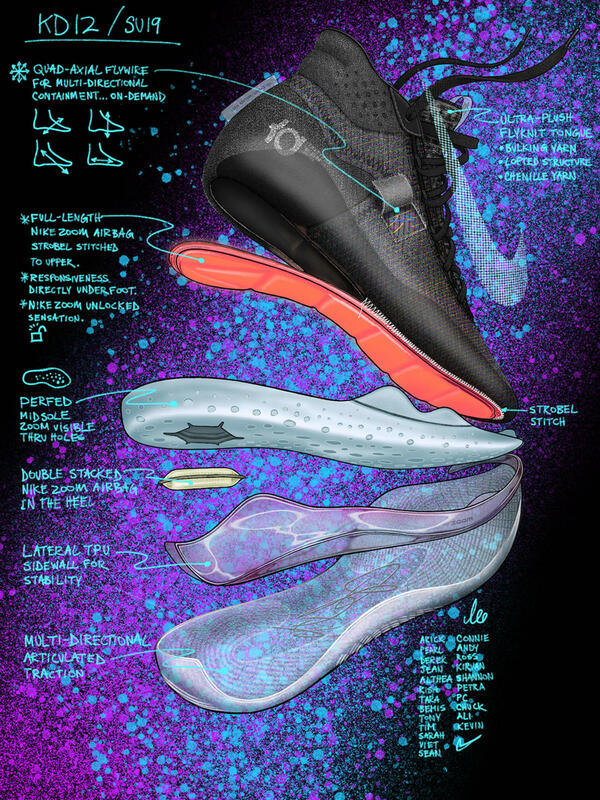 I think it was last week where I've seen somewhere on Intagram that the Nike KD 12 will have a 3 kinds of cushioning namely a heel Zoom Air, Nike Air and a full-length Zoom Air that's integrated in the strobel board. To be honest, it made me very excited although I just want to wait for the official word from Nike and now here it is, kinda late but hey, I really did that on purpose. 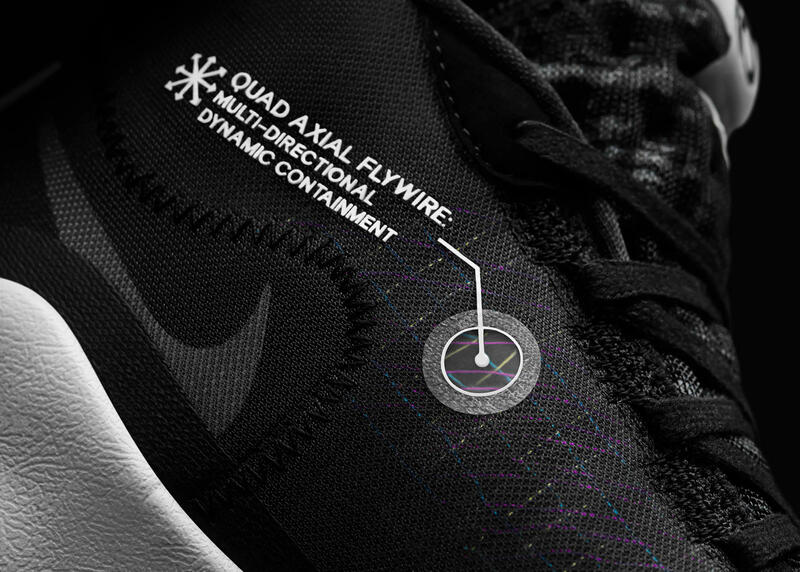 The shoe will primarily be made of synthetic textile where the Quad-Axial flywire is integrated. 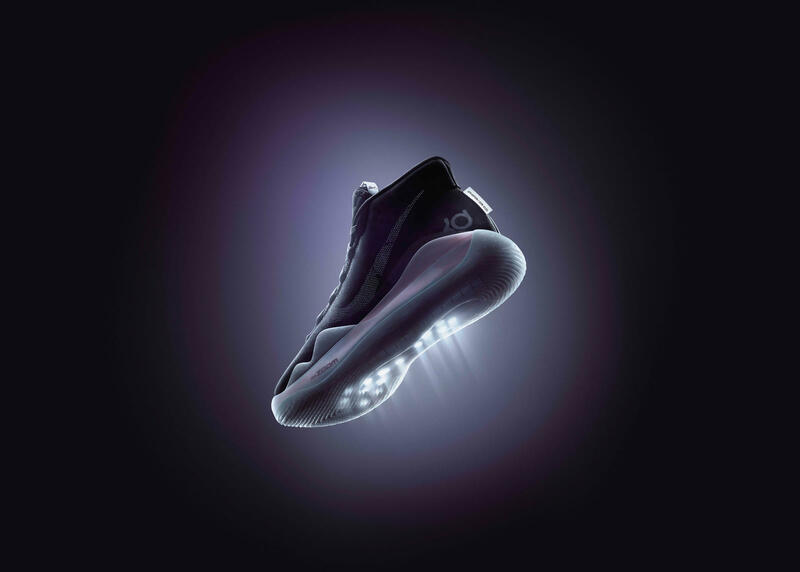 For cushioning, the KD 12 will have a modified strobel board which will have a full-length Zoom Air which gives off an unlocked Zoom feeling. The strobel board is a key component in a shoe build and incorporating a key cushioning tech there would bring the impact protection/responsive ride closer to the wearer. 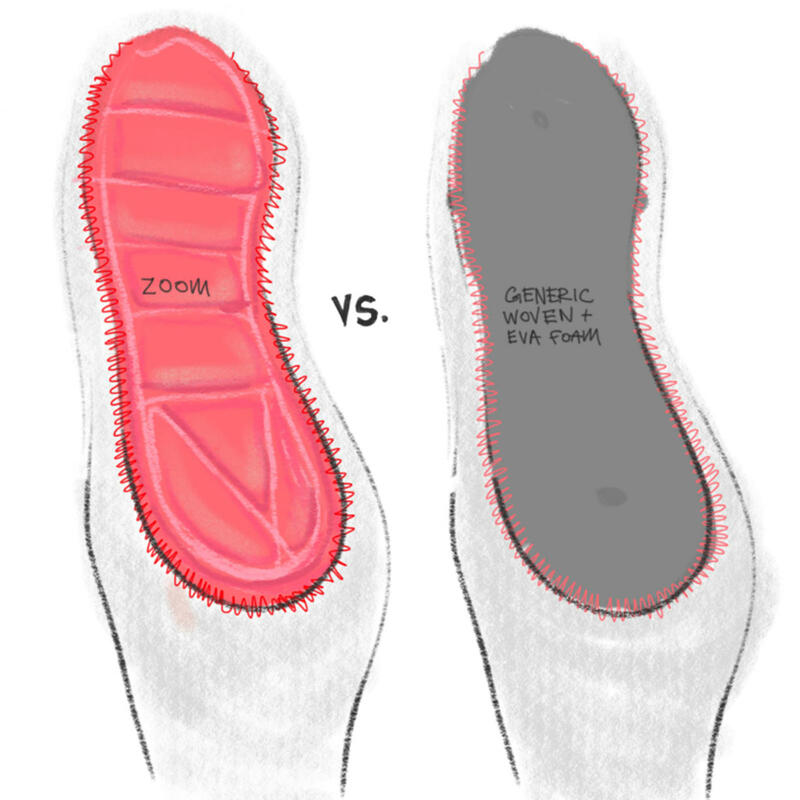 There is a heel Zoom Air added for more impact protection. Injected phylon gives a lightweight base foam and the TPU wrap in the side wall will take care of stability especially in a shoe where there's a lot going on in the cushioning. 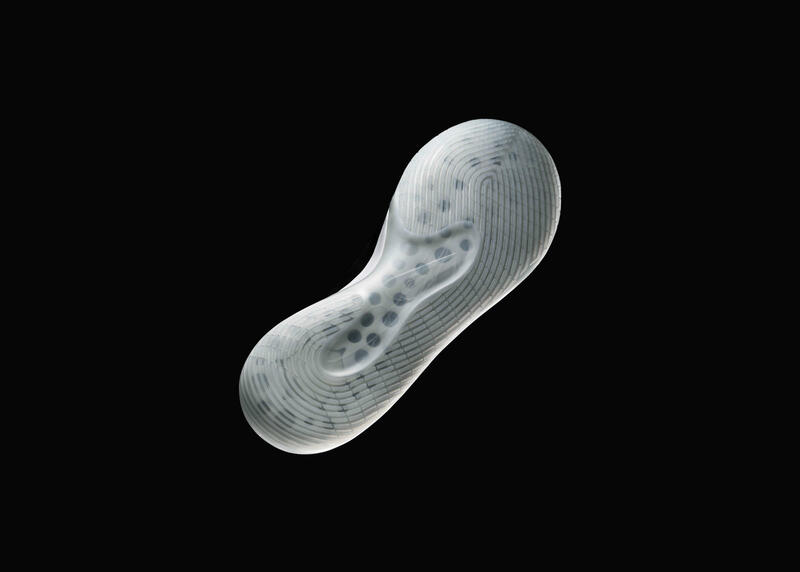 Finally, we can see a translucent outsole although I am not sure if there will be colorways that will feature a solid rubber outsole. I am interested in copping a pair soon because its retail price is very tempting at $150, but I still have some backlogs in terms of performance review so this will have to wait a bit.